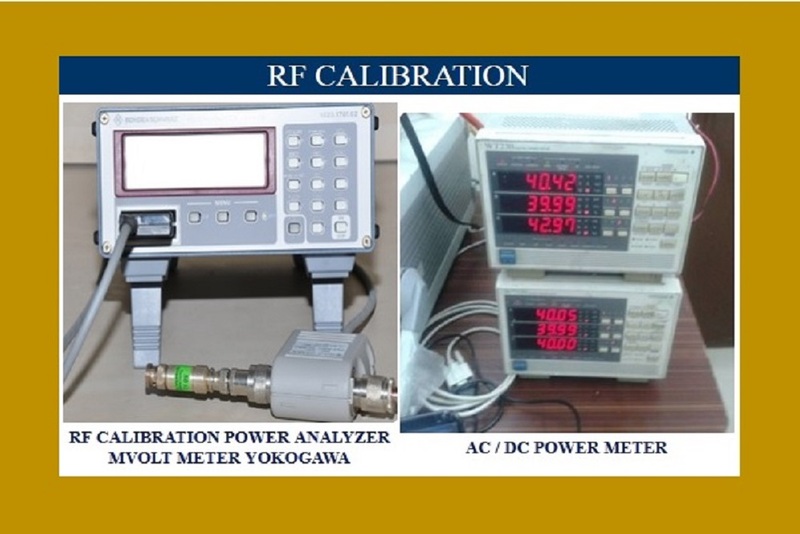 Electro-Technical Calibration, Thermal Calibration, Mechanical Calibration, Fluid Flow Calibration etc. 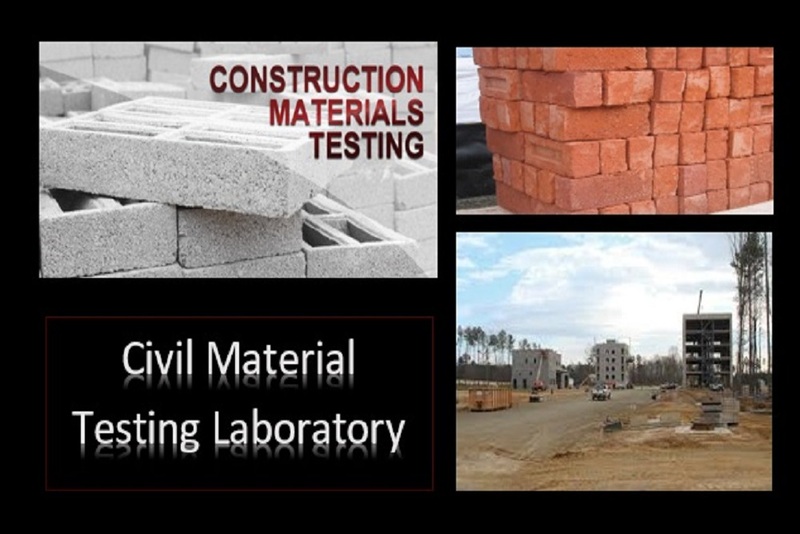 Soil, Rock, Paver Block, Concrete, Cube, Aggregate, Brick, steel, Tiles etc. M/s C and I Calibrations Pvt. 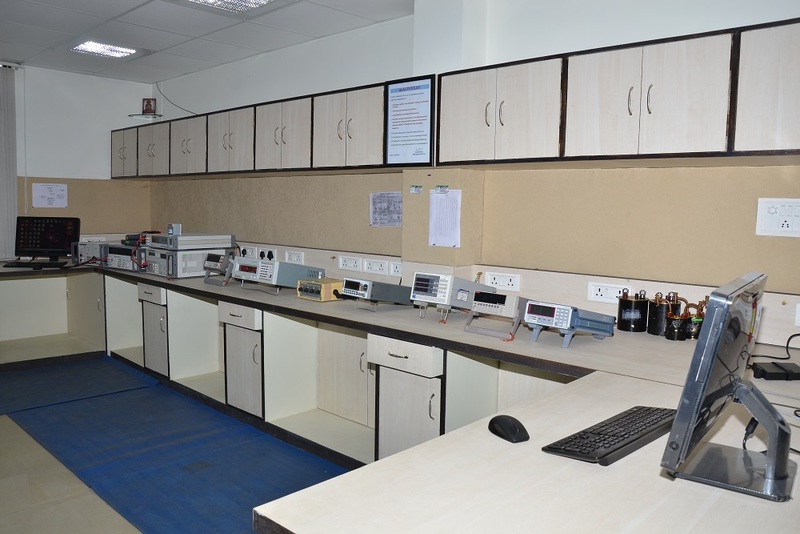 Ltd. is a NABL Accredited Calibration/Testing Laboratory. 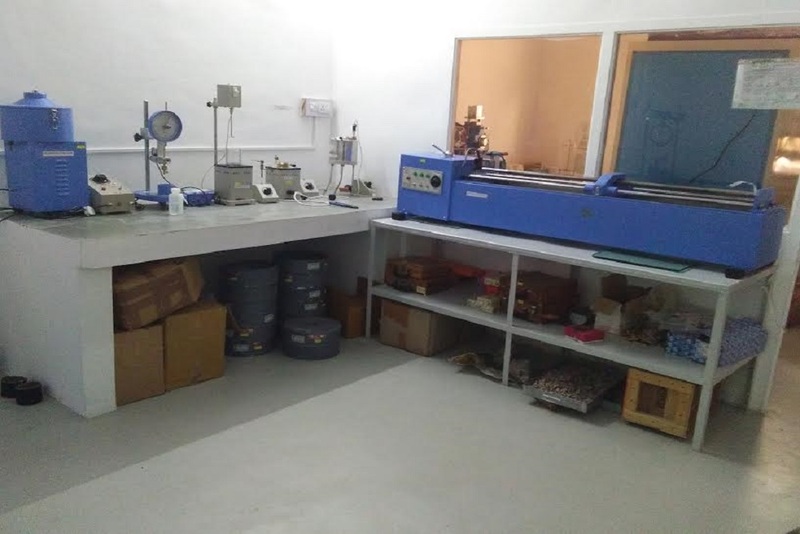 The prime aim of this unit is to provide solution in managing calibration and testing looking to the needs of the various industries in this region govt. organizations and private sectors. 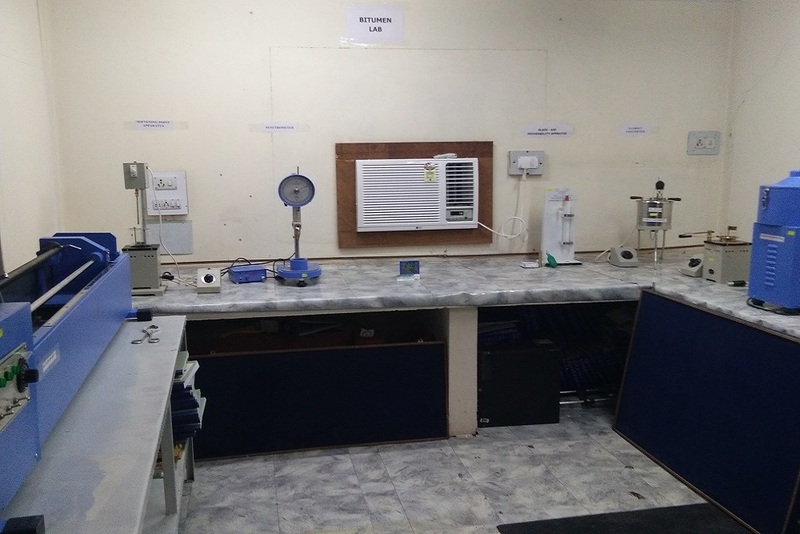 Our lab is well equipped, meeting National/ International Standards and accredited by NABL (National Accreditation Board for Testing & Calibration Laboratories) under Quality Council of India (QCI), Govt. of India, New Delhi. 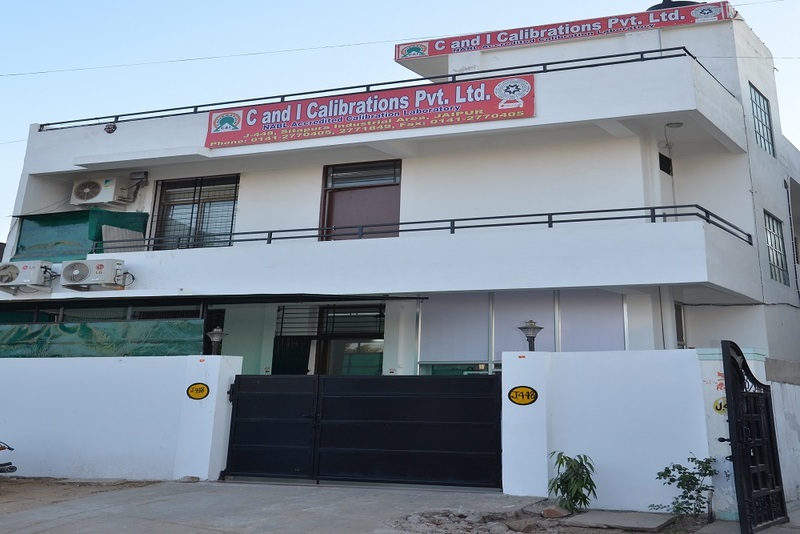 C and I Calibrations Private Limited was established in 1995. 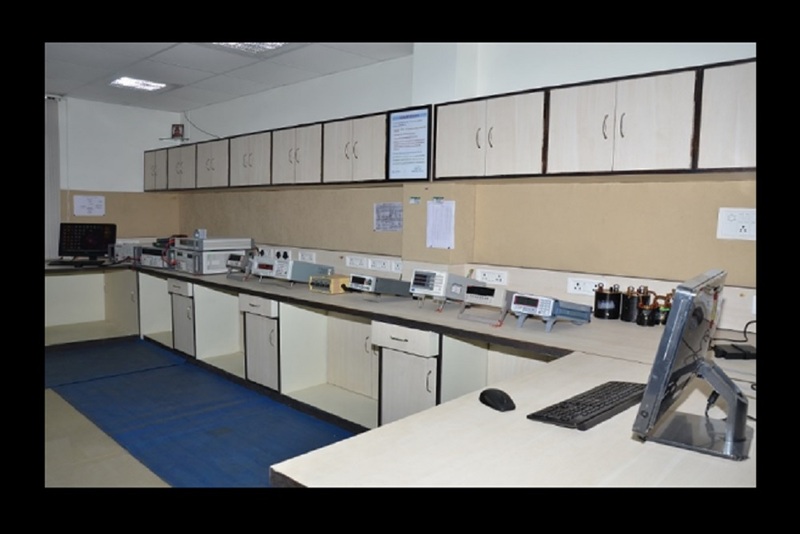 C and I is having State of the art NABL Calibration Accredited Laboratories at Kota and Jaipur. 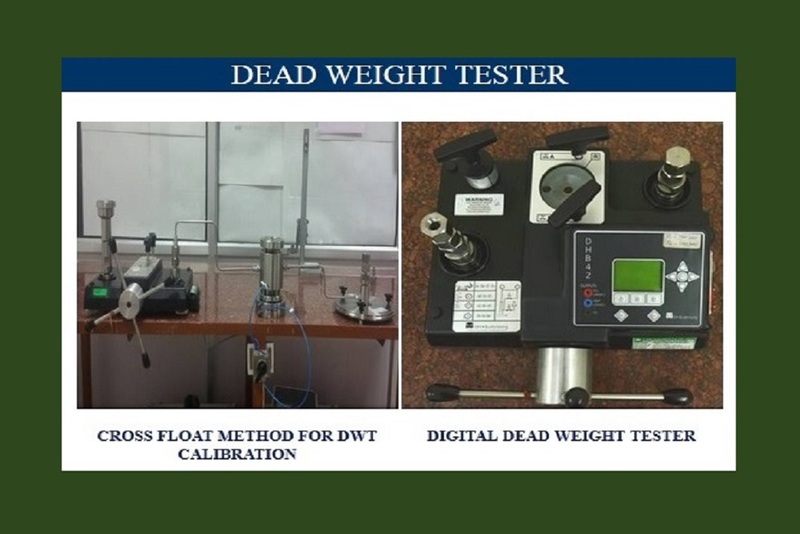 Dead weight Tester Calibration upto 1200 Bar using Cross Float Method. 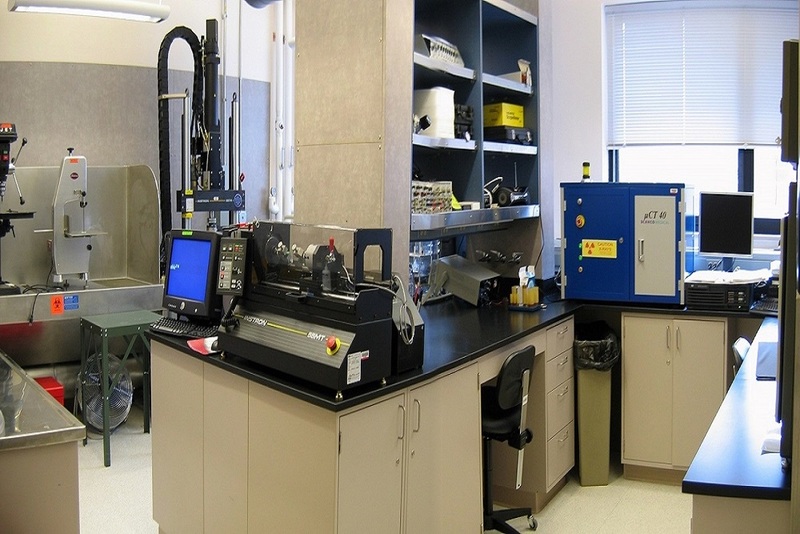 We have Harmonic Analysis Calibration Facilities. 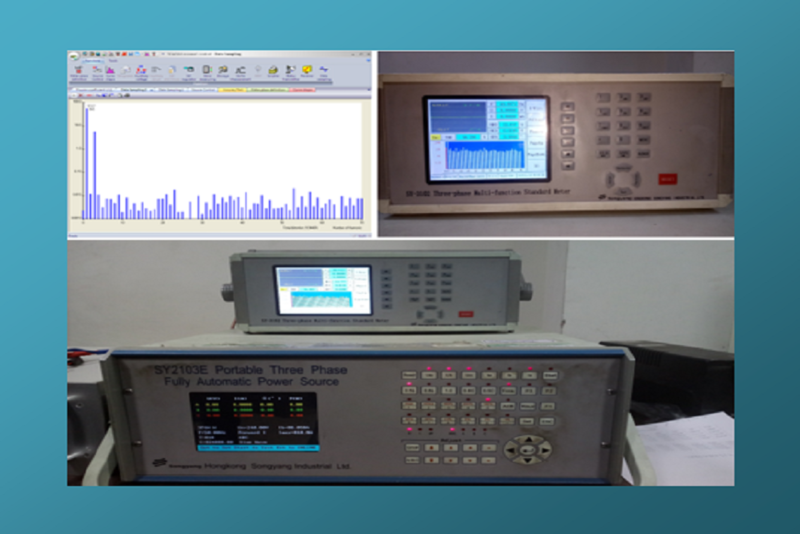 We have RF Calibration Facilities. 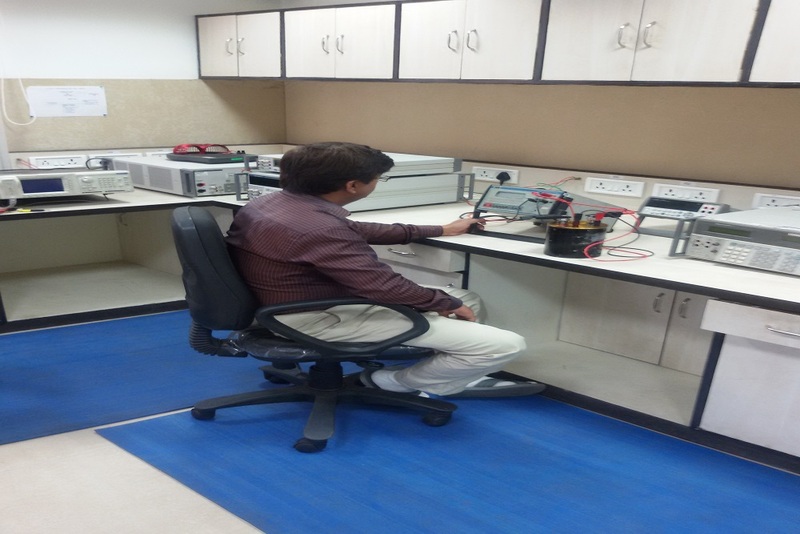 We have calibration lab. 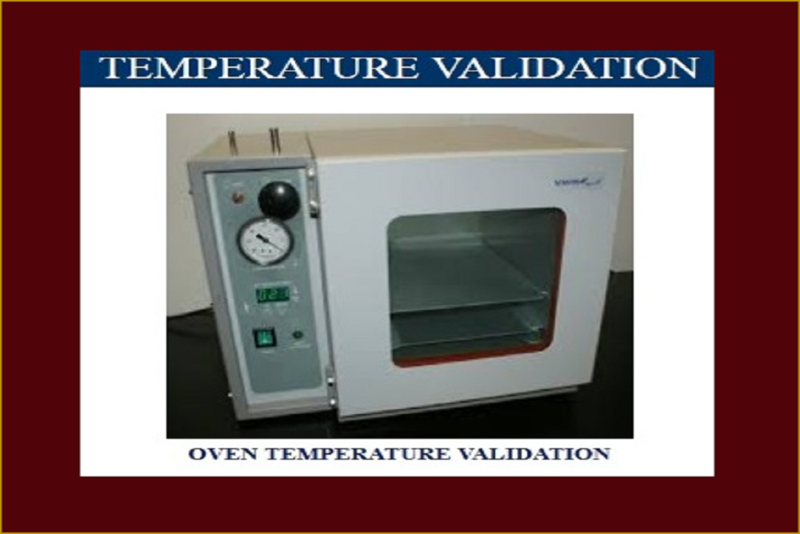 We have Temperature Validation Calibration Facilities. 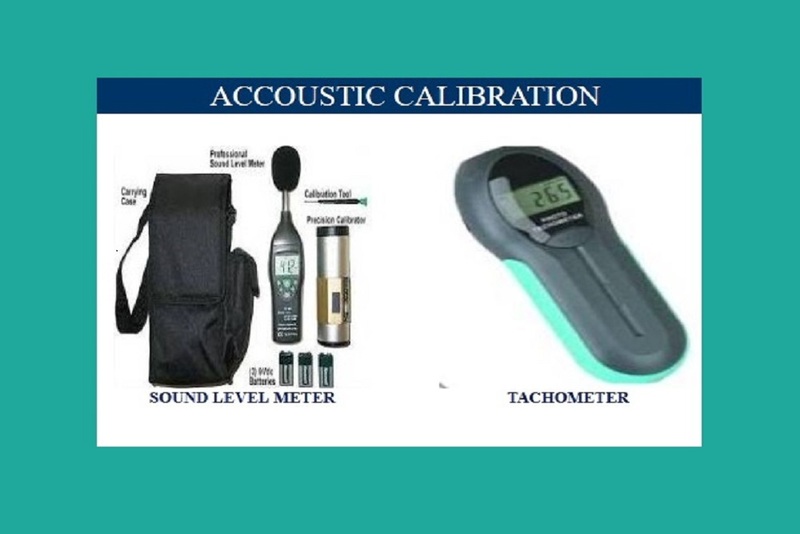 We have acoustic Calibration Facilities. 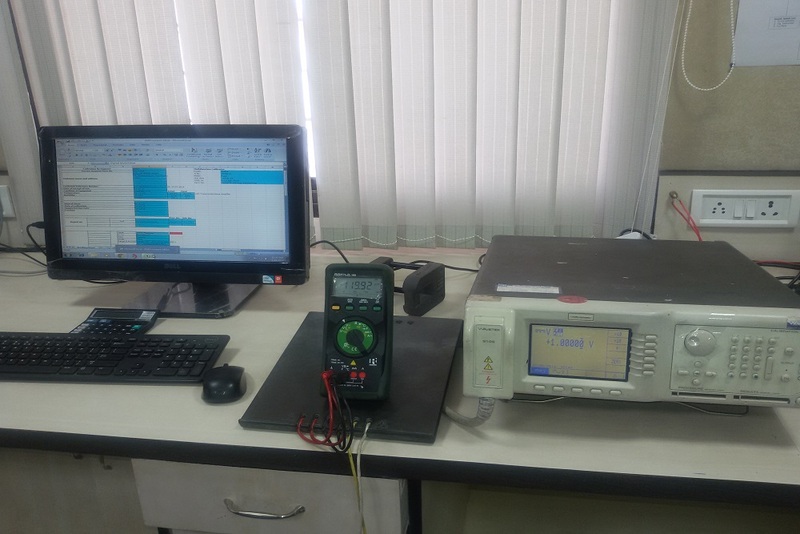 We have calibration lab. 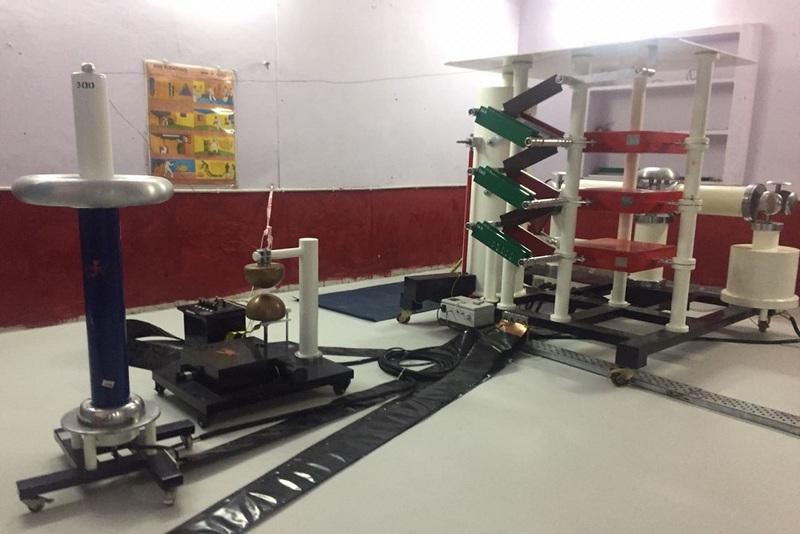 Our Main Specialty is Transformer Testing which is NABL Accredited & BIS Recognized Power & Distribution Transformer Test Lab. 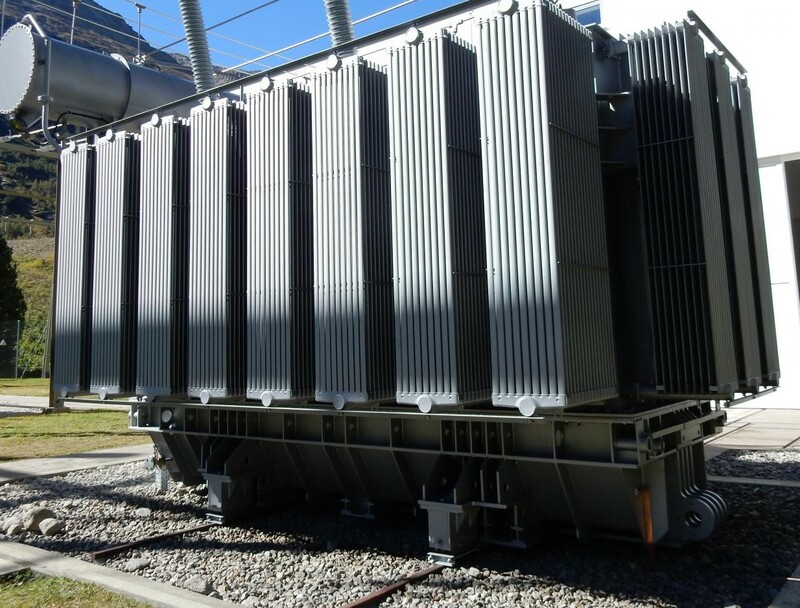 Transformer Tests – As per IS: 1180 and IS: 2026. 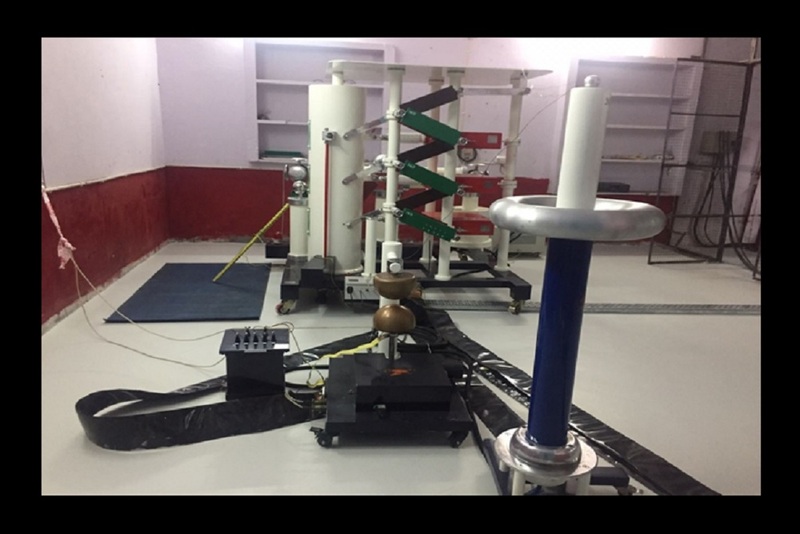 Lightning Impulse Test on Insulator, Bushing, Current Transformer and Potential Transformer. This is best service provider company in India. I am satisfied with this company and its services. Your powerful rule that you always give people more than they expect to get. You Company key is to set realistic customer expectations, and then not to just meet them, but to exceed them — preferably in unexpected and helpful ways. Thank You. The goal as a company is to have customer service that is not just the best, but legendary. Thank you for excellent services. Always do more than required by customer. 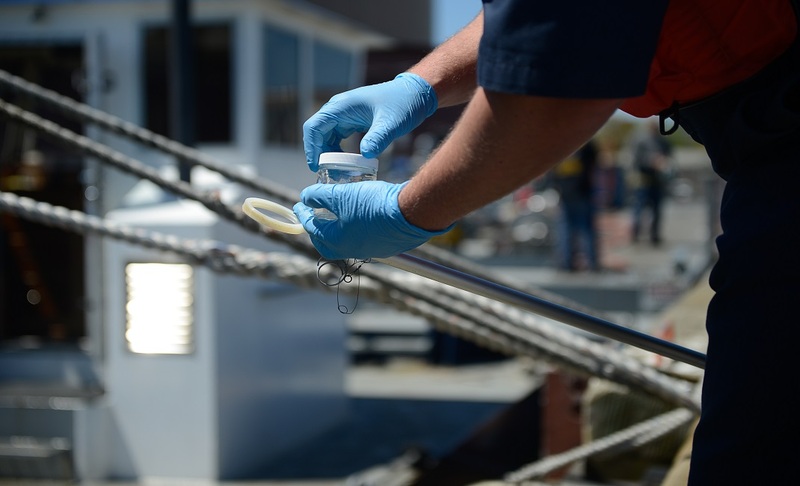 People expect good service but few are willing to give it. The longer you wait, the harder it is to produce outstanding customer service. Thank You. Profit in business comes from repeat customers; customers that boast about your services, and that bring friends with them. Thank You for giving us satisfied services.